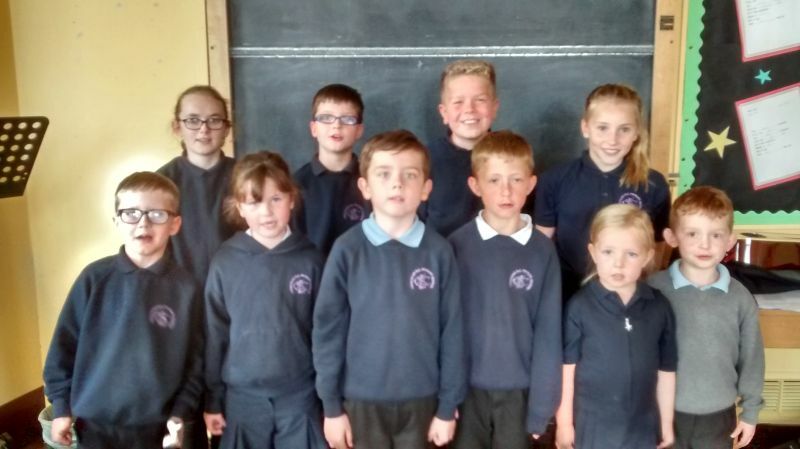 This page is all about the school Eco Committee, all about what it does and what the Committee intends to do in the year ahead! We have just finished the elections for this and the other student body groups! We got our fourth Green Flag! Yahoo! 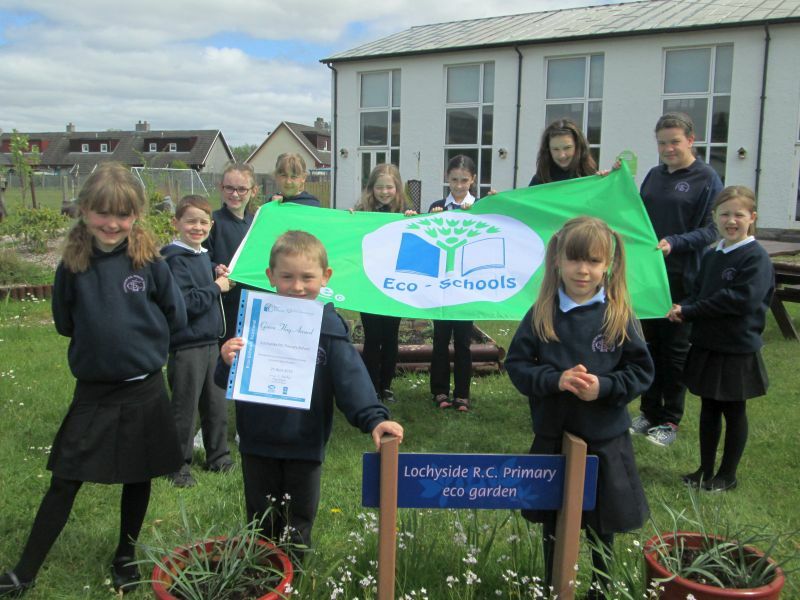 If you want to find out about the Green Flag Scheme and what schools need to do to gain one (or more!!) then look here! 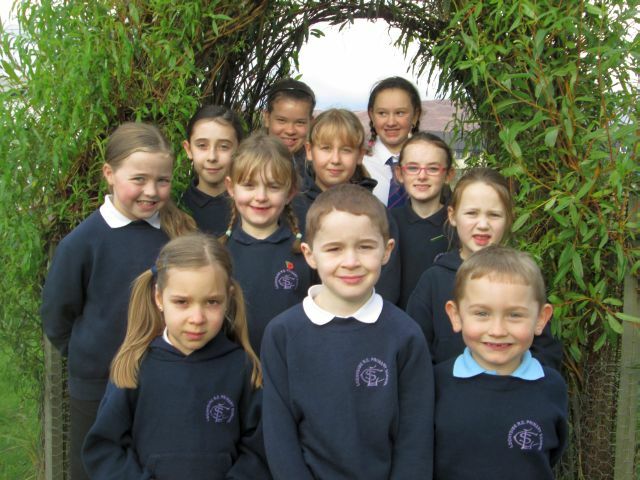 You can look at past Eco events on our old website here!